InfoSecurity Russia Team is delighted to announce this year's Keynote Speakers! Dario Forte, CEO at DFLabs: "Standardizing Incident Response: State of the art"
The speech will cover the recent progress made by ISO - International Standard Organization - in the field of Incident Response and Digital Investigation standards. In the past 36 months 5 standards have been published, with the purpose of providing practitioners and evaluator a series of tools - based upon consensus - able to support Cyber Security Operations and Investigations. The speaker, who is one of the Co-Editors of those standards, will give an overview on the entire spectrum, along with some insights on how to implement them within any size of organization. There’s still time to contribute. We would love to hear from senior information security professionals who are willing to share their experience on the Keynote Stage. 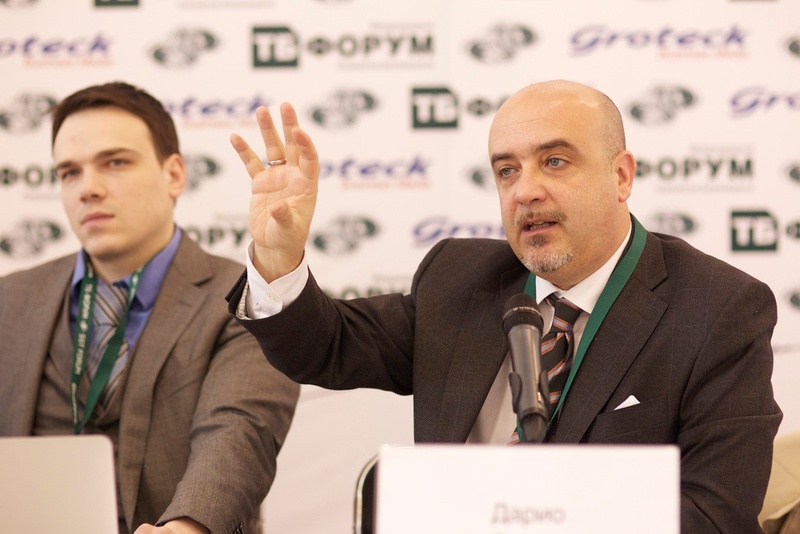 Submit Your Proposal to speak at InfoSecurity Russia 2016. Tell us about your infosec interests. Fill out a brief profile so we can deliver more relevant content to you.